Discussion: Zinc is necessary for normal metabolism and helps to maintain healthy cell function. 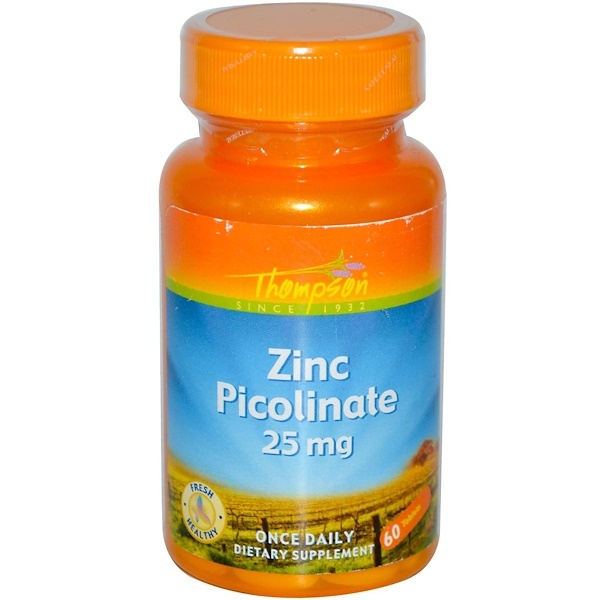 Zinc is also necessary to help maintain the proper concentrations of Vitamin E in the blood. Use only as directed. 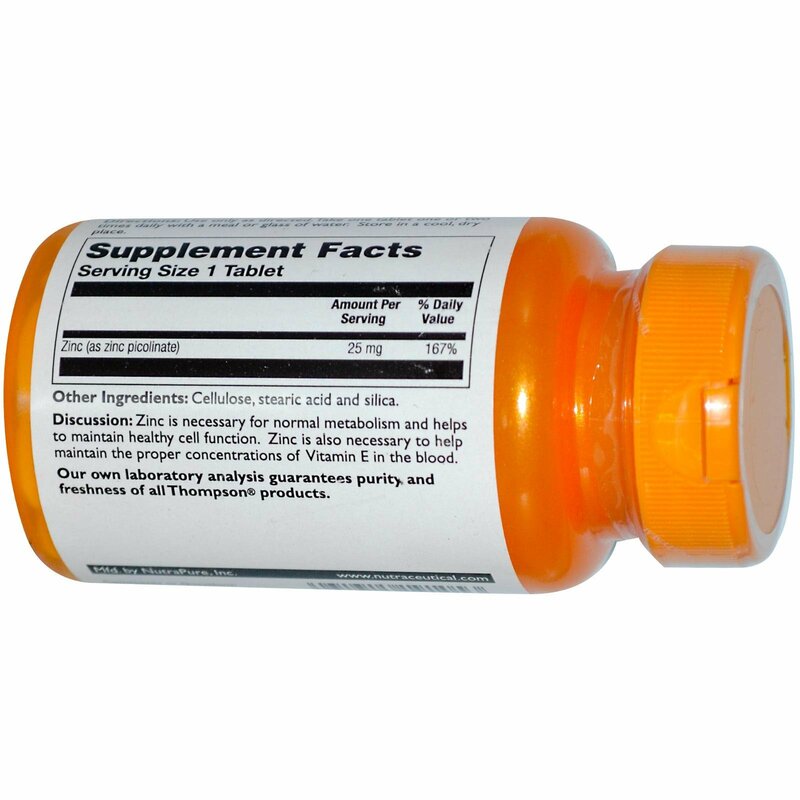 Take one tablet one or two times daily with a meal or glass of water.